Are you interested in sailing all around the world? If drifting through the sea is something what gives you pleasure you should visit Poland. This country is really beautiful and attractive. You can see there so many interesting places and cities (like for example Cracow or Warsaw). You can also be impressed while visiting Bieszczady Mountains (paradise for romantics and lovers of nature) or the highest mountain range between the Caucasus and the Alps named Tatra Mountains. If you will decide to go there, you can be sure that you won't be disappointed. Above you can read something about great places in Poland (worth to see for every one) but now it's time to concentrate on entertainments for lovers of yachts and boats, lovers of sailing (if we want to speak totally clearly). The greatest place for sailers in Poland is a beautiful land called Masuria. You can find it in the north-eastern part of this country. When you decide to rent a boat or rent a yacht you can expect that you will see the wonderful beauty of this region. Landscapes are absolutely breathtaking and stunning. It is the biggest reason to go there. 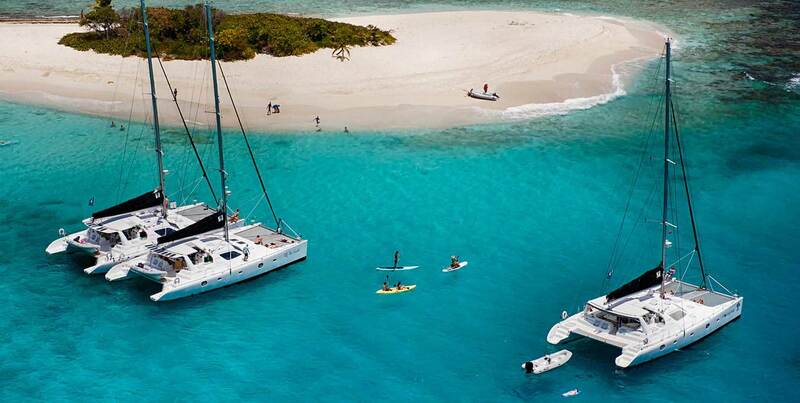 If you add to this some luxury boat charter you would like in heaven. It is marvellous connection. Numerous and attractive water trails are another advantages of sailing in there. So by now you know a few main reasons to visit Poland (especially when you are one of sailing lovers). But we can guarantee you that even if you have never tried this kind of sport before, you might be pleased while visiting lakes in Poland. For sure you will quickly fall in love with picturesque regions in this country, especially Masuria. There are more than a thousand lakes so it is definitely some kind of paradise for sailors, hikers or fishermen. It is simply too hard to imagine any better place for sailing in Poland than this one. Even if you are not one of water sports enthusiasts you can be sure that you are gonna be impressed by this kind of spending time and you're not gonna regret it at all. If you prefer places different than Masuria you can visit Kolobrzeg, Gdansk or Sopot. All of those places are very attractive so you can find there a lot of tourists. Although Poland isn't the first destination that springs to mind whe one wonders about sailing holidays, that country has a rich tradition of seafaring. Undoubtedly, big advantage of sailing or yachting in Poland is the fact that there isn't as hot as in Spain or Turkey for example. Temperatures are perfect for this kind of stuff. Visitors can also feel encouraged by the prices of hotels in Poland. The costs are really low when we want to compare it with some other countries in the world. We hope that this small piece of informations about sailing in Poland make you decide to go there as soon as it's possible. We hope that soon you're gonna charter a yacht and start to explore this unbelievable and magnificient beauty of lakes in this country. Don't wait any longer and expand your horizons. Sailing and yachting is a really good way to make it.